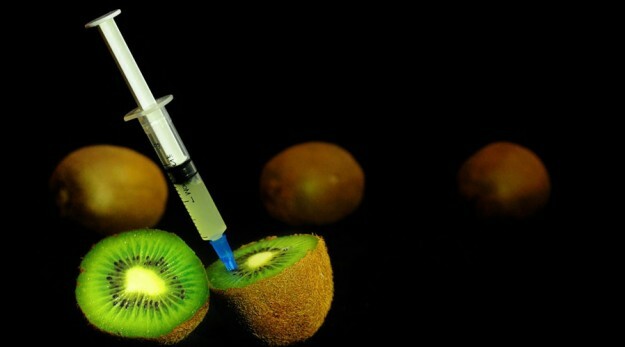 For years, scientists have been warning the public about the long-term health risks posed by genetically modified foods. In 2010, the American Academy of Environmental Medicine advised the public to avoid eating genetically modified foods, saying, “There is more than a casual association between GM foods and adverse health effects. There is causation.” Mounting research backs up this claim, including a recent groundbreaking long-term study with particularly gruesome findings.